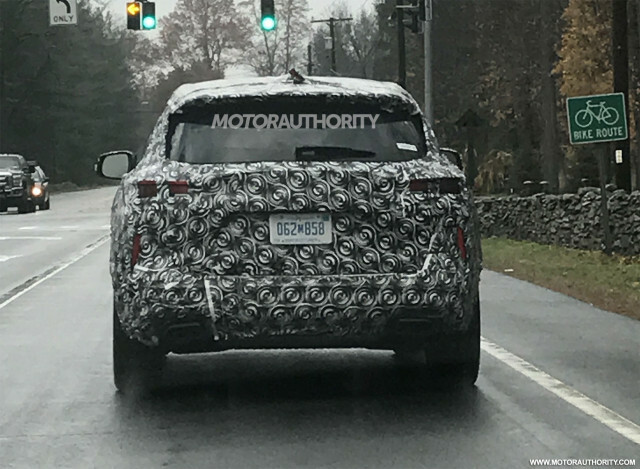 A prototype for Infiniti’s redesigned QX50 has been spotted ahead of the vehicle’s debut at this month’s 2017 Los Angeles Auto Show. Aside from the alluring shape, what’s under the hood is much more interesting as the vehicle will be the first powered by Infiniti’s variable compression engine. Also debuting in L.A. will be a redesigned Mercedes-Benz CLS. Teaser shots reveal a marked improvement in quality and design. Tesla may have just revealed the design of its planned pickup truck. Interestingly, the design looks to be based on the much bigger Semi. Electric cars ‘right around the corner’ in 1966: what took so long? Never lonely again: can tech stop us feeling empty inside?